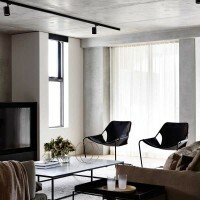 A collaboration between Neometro, MAA Architects and Carr Design Group, 126 Walsh Street is a recently completed development that has four single-level luxury residences in Melbourne, Australia. 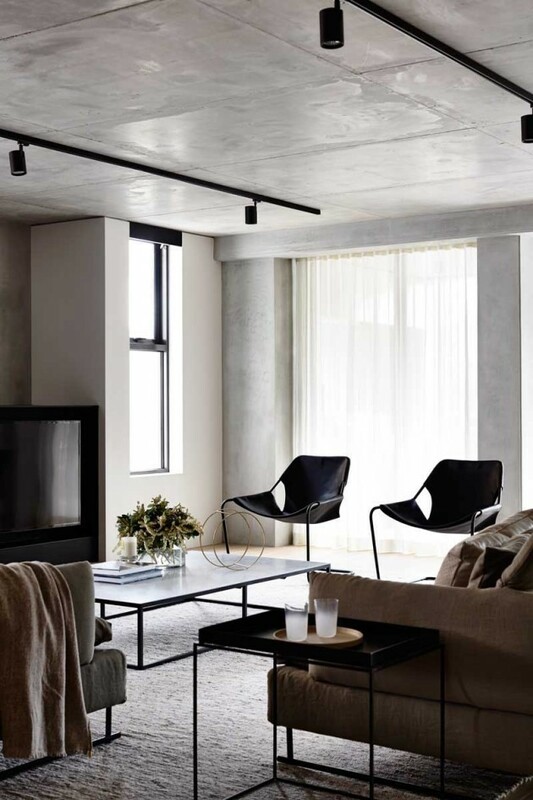 Nestled in the leafy enclave of South Yarra, just steps from the Royal Botanic Gardens, Neometro has unveiled its latest development, 126 Walsh Street. 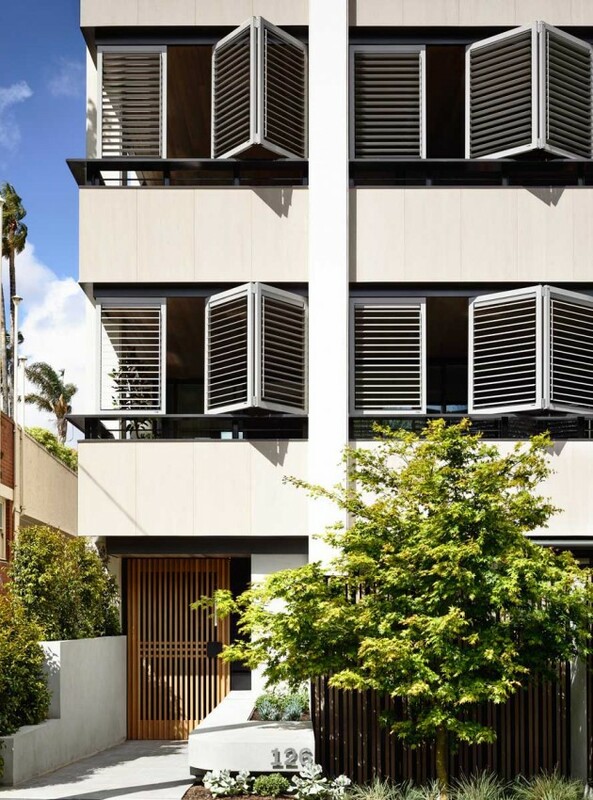 Located at the northern end of Walsh Street, the project brings Neometro’s design DNA to life across four residences each spanning an entire level with generous outdoor living spaces. Its completion this month elevates Neometro’s award-winning design credentials to new heights, with Carr Design Group and MA Architects collaborating on the design to deliver luxury living residences. 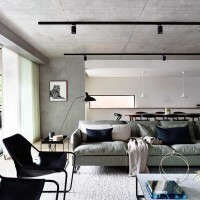 Neometro design director Jeff Provan said as the residences aimed to offer downsizers uncompromised living, their design was approached as if building a house. 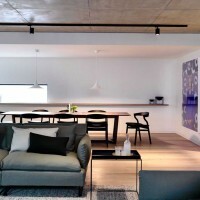 The building comprises three three-bedroom, three-bathroom apartments and one two-bedroom, two-bathroom apartment on the top floor, with an average size of 300 square metres. Three of the four apartments sold prior to completion and only one now remains. 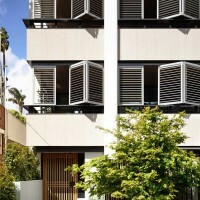 Rising from the leafy street below, the apartments all feature vast front verandahs with shutters and cedar clad timber ceilings – the first sign of Neometro’s signature blend of warmth and materiality. 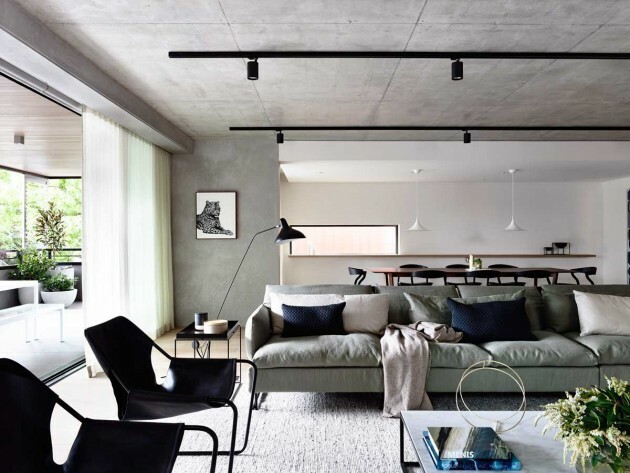 A green awning accessorising the ground-level apartment’s outdoor space complements the limestone-clad façade, expressed columns and natural renders. A restrained entry opens by way of a cedar gate, another Neometro signature, into a breezeway and beyond to an intimate foyer where services and doors are cleverly concealed by grey cedar batons, providing uniformity and disguise. 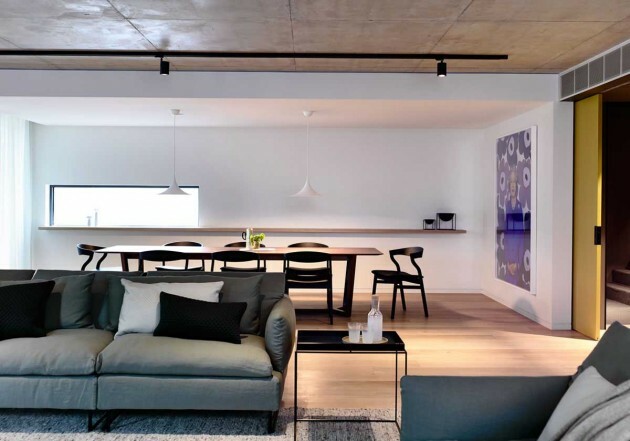 A secure lift delivers residents directly into their home where interiors communicate contemporary elegance through a restrained colour palette complemented by concrete and timber materiality. 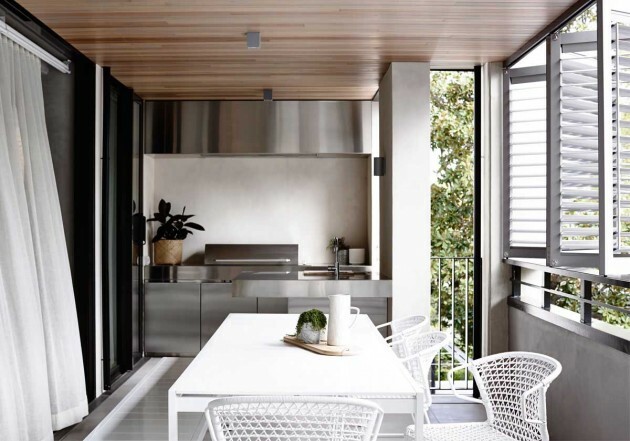 Expansive but warm, the open plan living and dining areas extend onto the front verandah where an outdoor stainless steel kitchen is built with a bar fridge and barbeque. Internally, against smooth rendered walls, a black steel surround to the fireplace and entertainment unit effortlessly blends into the granite bench top extending out from the kitchen. 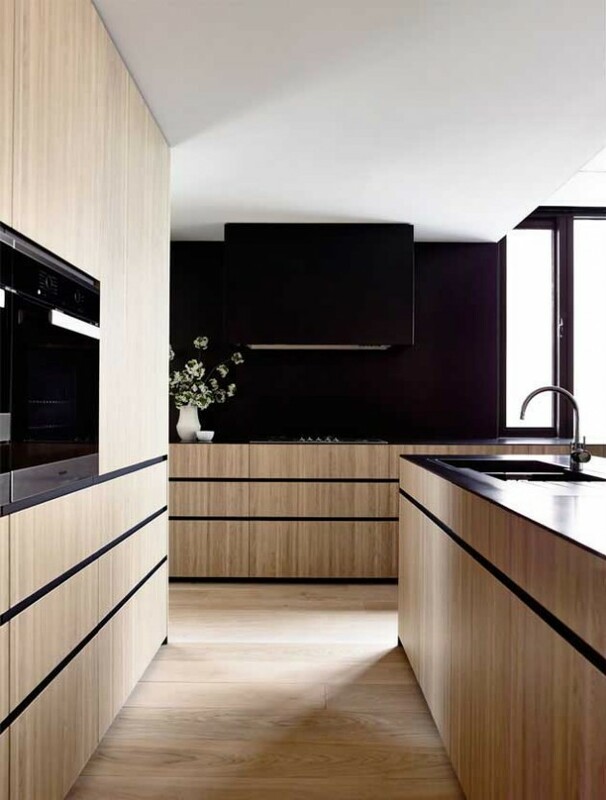 Blending timber and bold black highlights including a matte black sink, the kitchen is built for function, style and storage, with dual ovens, integrated dishwasher and extensive custom 2-pac cabinetry. The scullery hides away the integrated Liebherr fridge and wine storage. A wide hallway channels activity to the rest of the home, with a powder room clad in limestone tiles and featuring freestanding basins by Apaiser, nestled beside a stainless steel laundry. 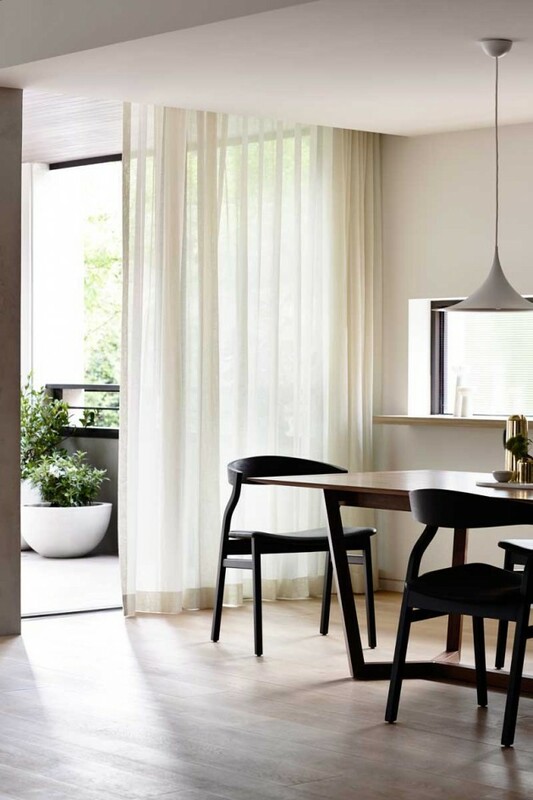 A large home office with two inbuilt black timber veneer desks opens onto a planter balcony capturing glimpses of green from the pear trees below. 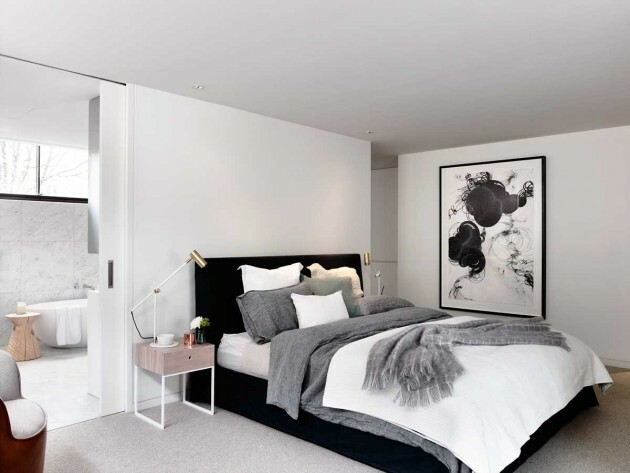 As the apartment opens up, large and light bedrooms each with their own ensuite, feature plush wool carpet, extensive white wardrobes and all open onto private planter balconies. The master bedroom opens onto a private balcony adorned with gardenia planters also shared with the sitting room, while a walk in wardrobe and oversized ensuite finish the space. Carrera marble provides an air of luxury, while white Corian basins and cabinetry provide a light contrast. A beautiful egg-shaped Apaiser bath and rainwater showers add to the lavish surrounds.